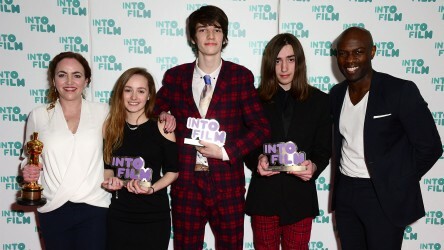 Each year at the Into Film Awards, we select three Ones to Watch, highlighting three young people whose passion and dedication to film and filmmaking goes above and beyond, and who we believe have the potential to go on to great things in the film industry. Congratulations to Dylan-Starr Adams from Edinburgh, Kerri Donohue from Solihull, and Nicholas Connor from Oldham, who are our three Ones to Watch for 2017. The Awards were presented by actor Charles Dance. 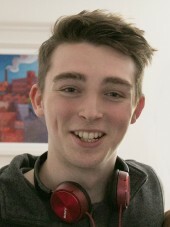 Dylan-Starr has demonstrated great skill in film reviewing, film programming and camera work. 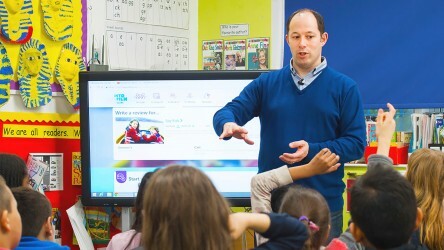 Over the years, he has undergone a film education course with Screen Education Edinburgh, advancing his knowledge in the filmmaking process which he utilised as part of the film crew for short films and music videos. 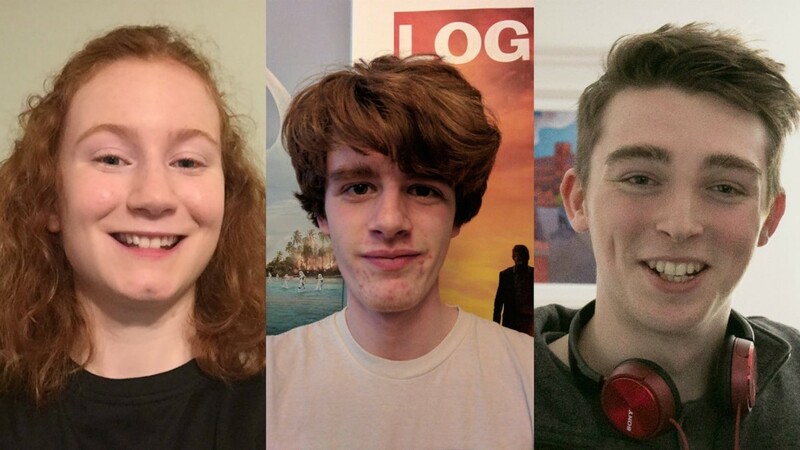 Dylan became part of the Young Programming team for the Edinburgh International Film Festival, where he organises events and liaises with film industry professionals to take part within the festival. He also created a blog to share his opinions of recent films viewed at his local cinema. I feel gobsmacked to win this award, I feel its the culmination of years of hard work. Being in a room filled with so much raw talent, even at such a young age, is really inspiring. 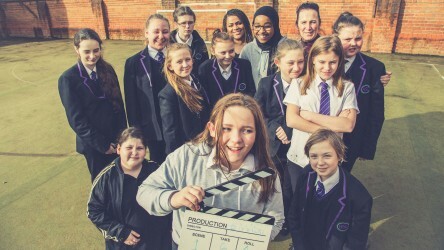 It shows that everyone can get into film at any age - its just an amazing experience. Kerri's passion for animation and filmmaking is evident through her successes over the years. In 2013, she won the opportunity to work with Aardman Animations in assisting with the direction of the new BinWeevils music video So Much Better With Two in association with Sony Music. She then won the 'Lights, Camera, Parliament!' competition, which was organised Parliament's Education Service. 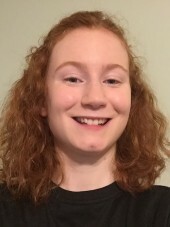 In early 2016, Kerri was selected to participate on the BFI Film Academy Specialist Animation Residential, organised by Calling The Shots, where her film was screened at The Cube Cinema in Bristol in the presence of David Sproxton, the co-founder of Aardman Animations. To be here today is quite overwhelming because we're in the presence of so many committed and determined young people and film industry legends - we're all one, we're all talking to each other and I'm just honoured to be here to get the invaluable advice that you can't get on the internet. 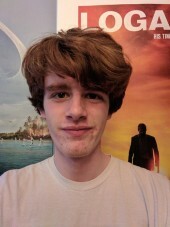 Nicholas is a very keen filmmaker and at 16 wrote and directed Think Of Me, a short film which was official selection at Pennine Film Festival and Filmed Up HOME MCR, was shown at Leeds Young Film Festival, and was nominated for the Independent Directions Award. At 17, Nicholas wrote, directed and co-produced Northern Lights, a 55-minute feature film set in and around his home town of Oldham, which premiered to a full auditorium at Oldham's new ODEON cinema. I'm really, really happy. It's an honour to be here with so many talented young people. 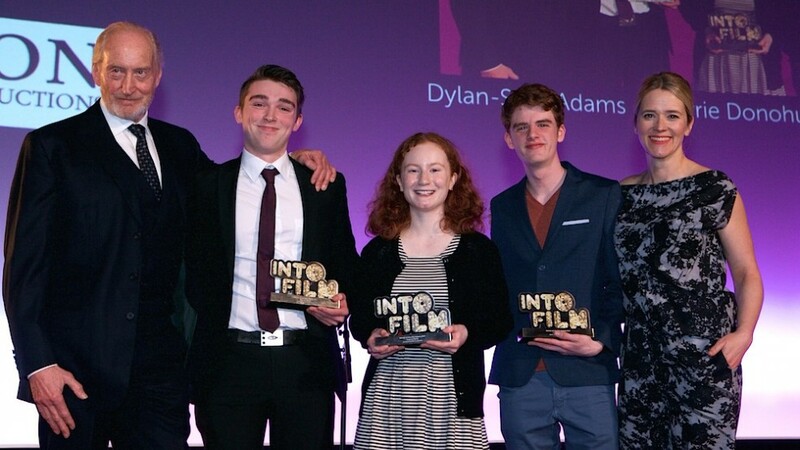 We're excited to see what these young film enthusiasts go on to do in their careers after picking up Into Film Awards. Start an Into Film Club to enjoy access to thousands of films. 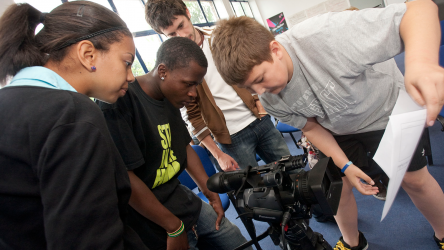 Find out about our inspirational Diversity & Outreach filmmaking program, and watch some of the fantastic films that were created by the young people involved.